Donald Trump gives 737 MAX advice to … Boeing? 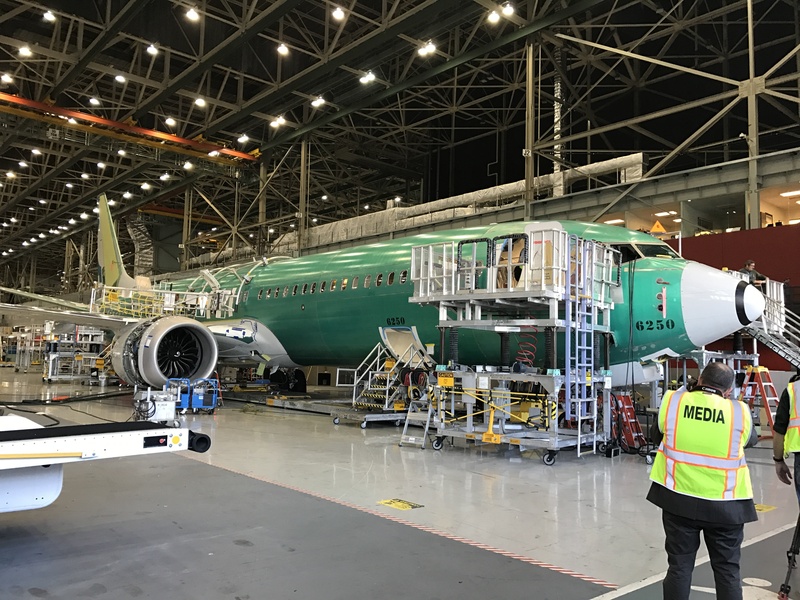 This entry was posted in GeekWire and tagged 737 MAX, Aviation, Boeing, Donald Trump, Technology, Transportation. Bookmark the permalink.